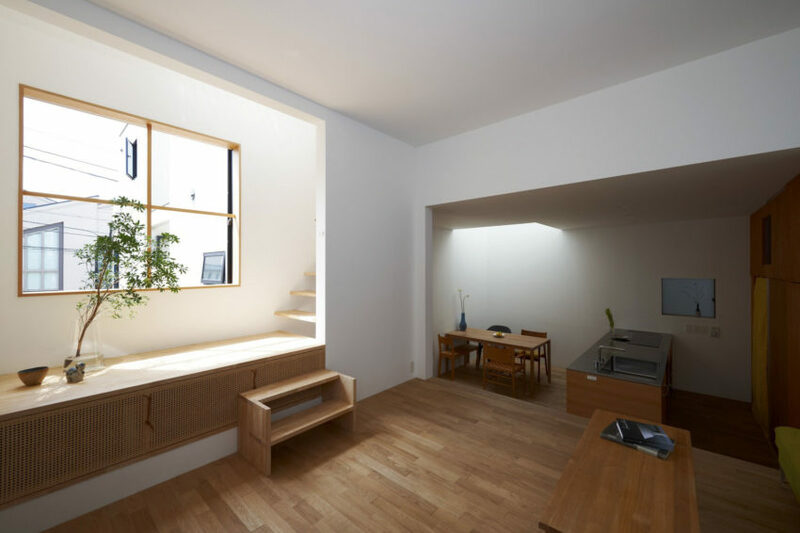 Tato Architects has completed House in Futakoshinchi in Kanagawa, Japan. 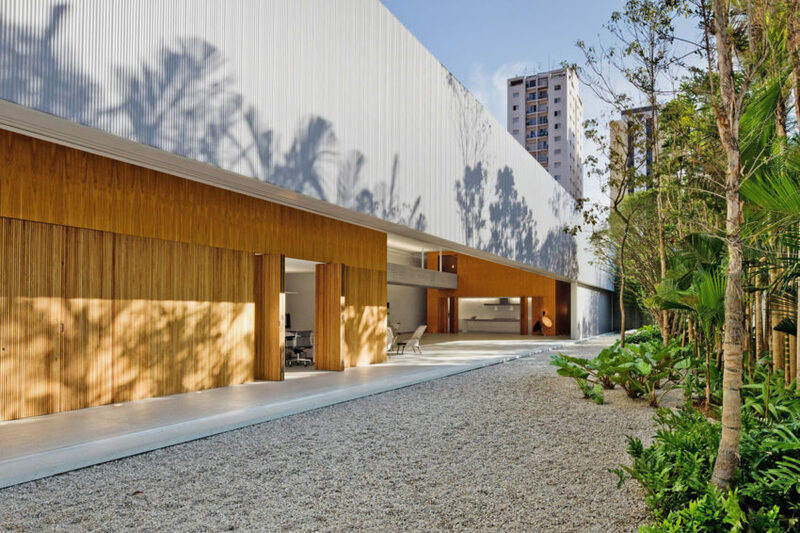 Studio MK27 has completed Studio SC in Sao Paulo, Brazil. Studio SC is a commercial photography studio and was completed in 2011. The firm CplusC Architecture has designed the Bowen Mountain House in New South Wales, Australia. The house serves as a weekend retreat for the owners complete with pool, pool house, and sauna. Munkacsoport.net has completed the Summer House on Pillars in Balatonakarattya, Hungary. 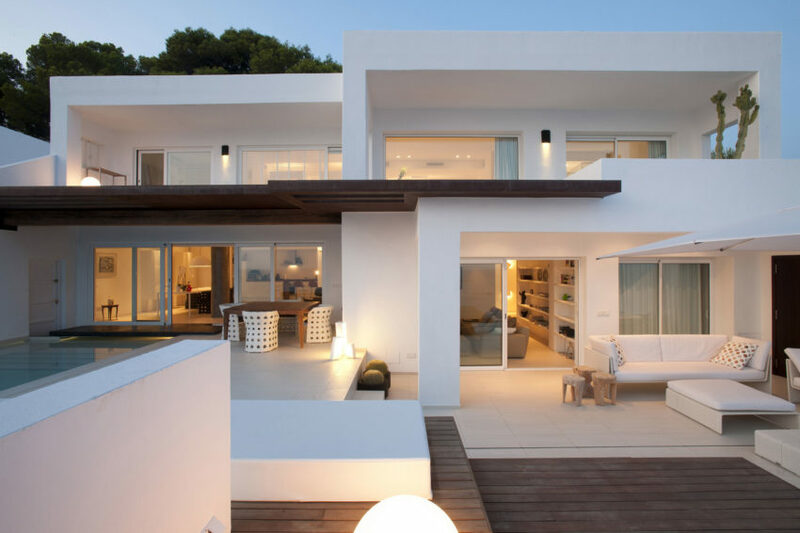 Vivienda Gago is located in Madrid, Spain and was designed by Marta González Arquitectos. 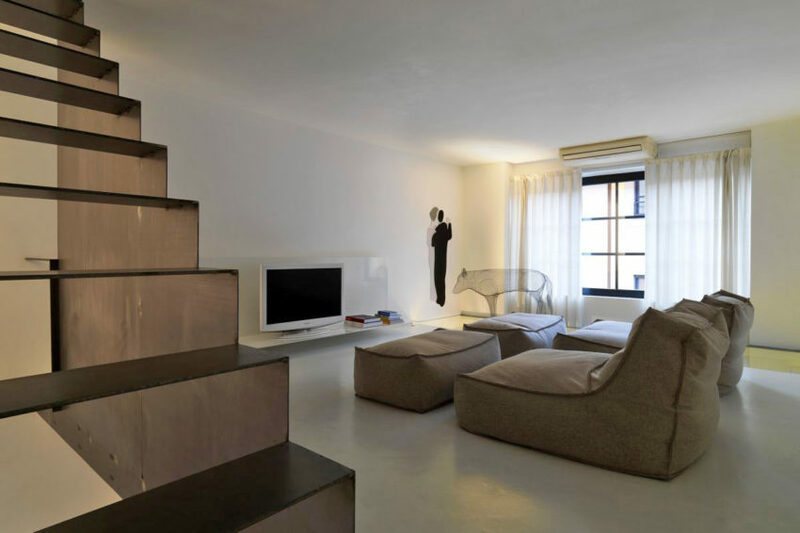 The Twin Lofts designed by Federico Delrosso Architects are located in Milan, Italy. The building was formerly a factory and has since been renovated into loft apartments. 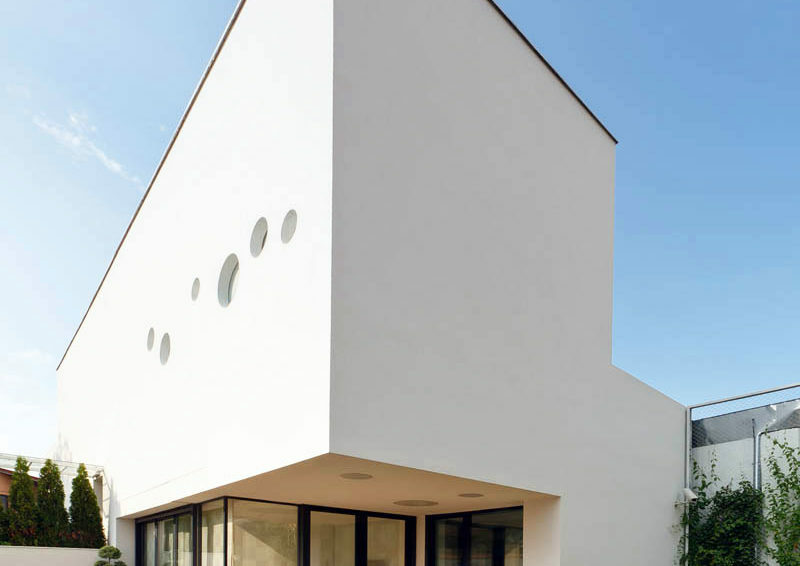 PAUHOF Architekten has designed Haus D in Novacella, Italy. 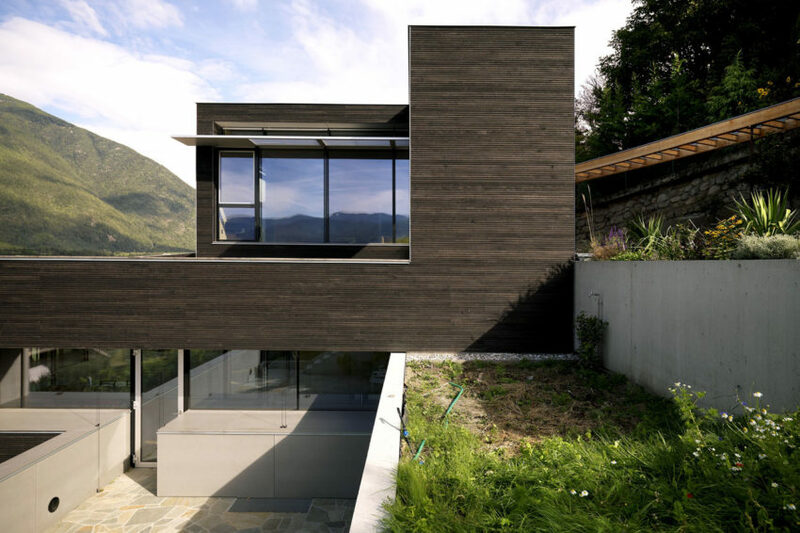 The house is built on a steep site with views to the nearby mountains. 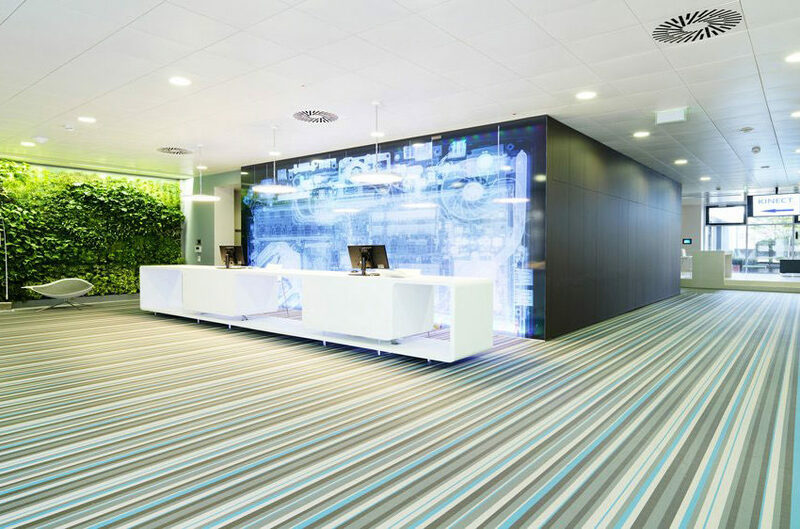 INNOCAD Architektur has designed Microsoft’s new headquarters in Vienna, Austria. TECON Architects have completed the Vultureni House in Bucharest, Romania. 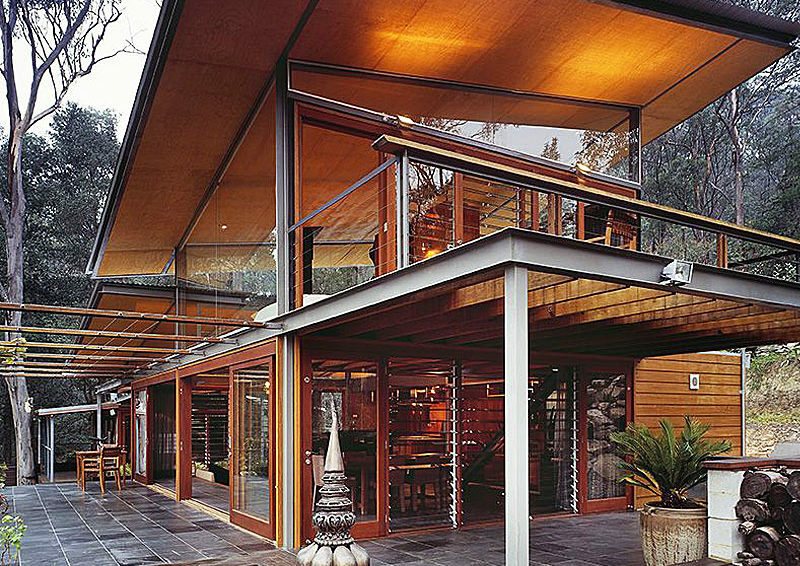 The house design responds well to the long, narrow site and creates a private oasis for the home owners. 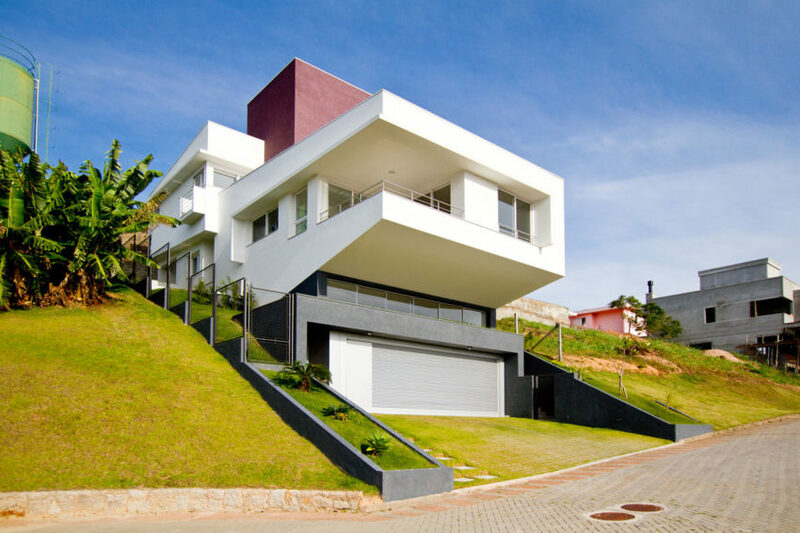 Located in Florianopolis, Brazil is the DLW House. The house was designed by Westphal & Kosciuk Architects and was completed in 2011. 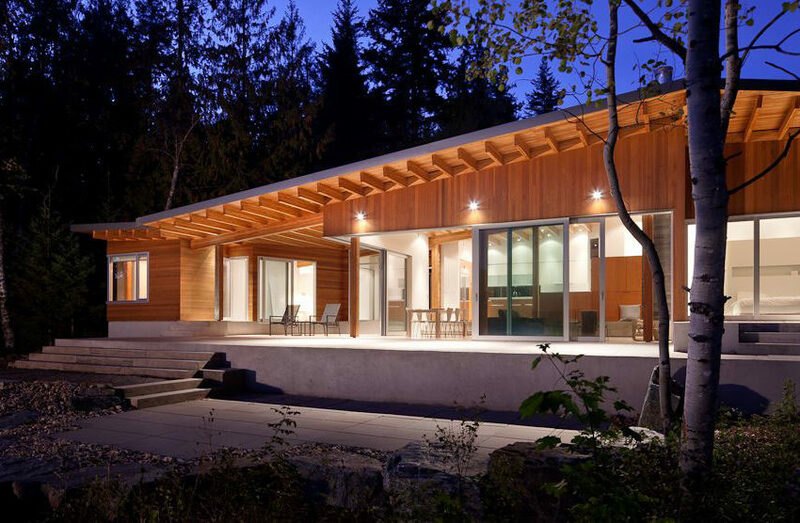 Located in British Columbia, Canada, is the Shuswap Cabin by Splyce Design. The cabin features 2,300 square feet of living space, and serves as a weekend retreat for the owners. 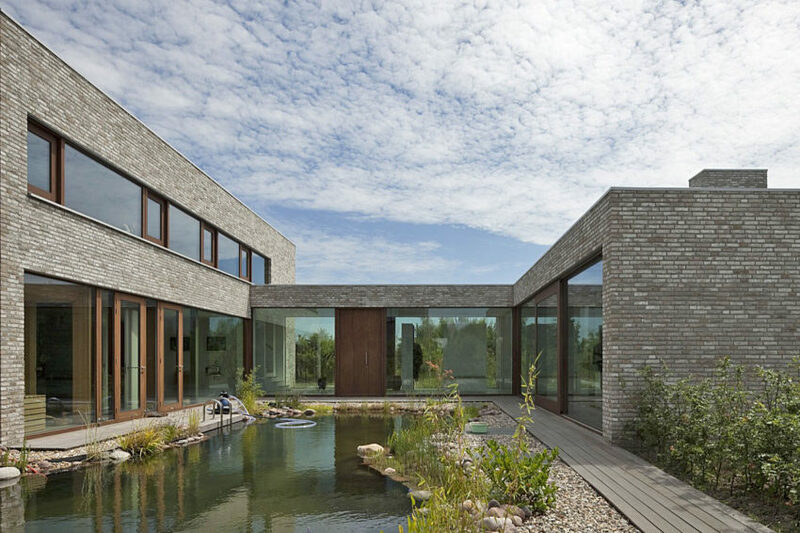 The Villa Hendrikx has been designed by 70F Architecture in Almere, Netherlands. The project was completed in 2009 and features a traditional layout with main living spaces on the first floor and sleeping spaces on the second floor. 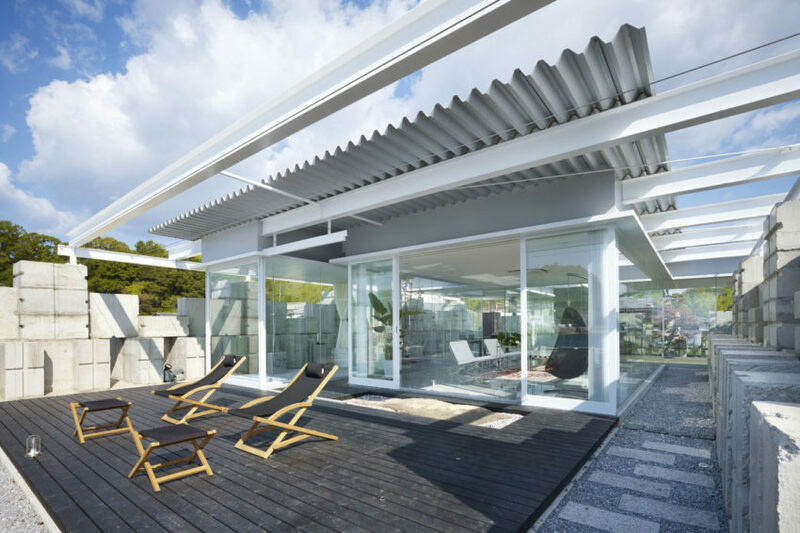 NAF Architects and Design has completed Glass House in Hiroshima, Japan. 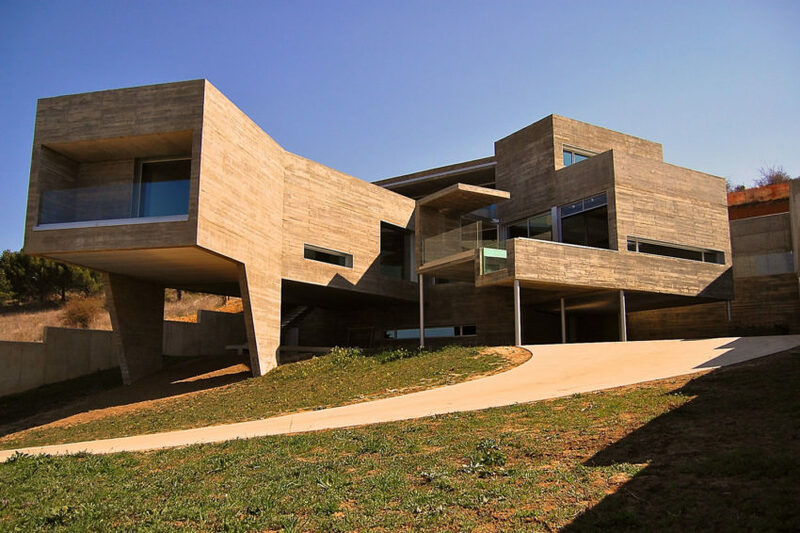 The house was built in 2011 and features an impressive system of stacked concrete blocks. 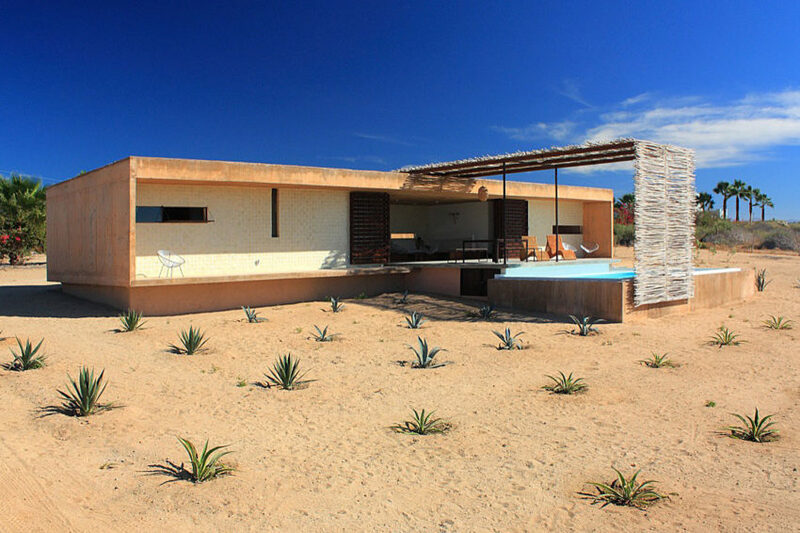 Gracia Studio has designed the Todos Santos Houses in Baja California Sur, Mexico. The project consists of two identical houses; one serves as a vacation home for the owners and the other is a rental property. Located in Carbajal de la Legua, León, Spain, is the H1 House by the architecture firm of Santiago F. Carnerero. The home is 4,310 square feet and was designed to maximize the potential of the hilly site on which it was built. 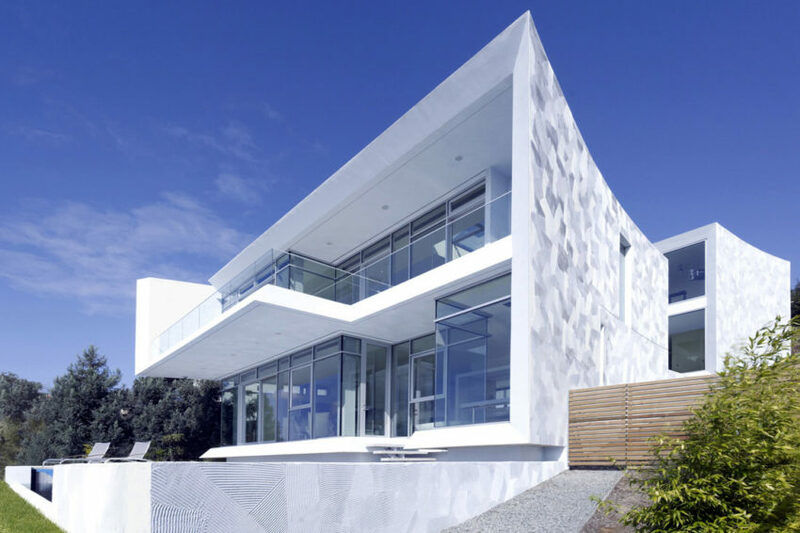 The firm of Kanner Architects has designed the Oakland House in Oakland, California, USA. The home is 4,240 square feet and was designed to maximize the surrounding views with impressive floor to ceiling windows.